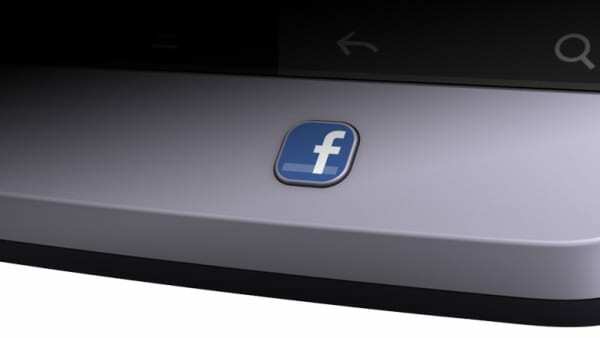 Once again, we are hearing reports of Facebook working on making their own mobile phone. The latest one comes from The New York Times, who have spoken to several Facebook employees and engineers who have been briefed on the plans. According to these people, Facebook is currently working on a Facebook phone, which it plans to launch next year and this time it is going to be more than just a button to launch the app. For this the company has also hired more than half a dozen software and hardware engineers who formerly worked at Apple on the iPhone and iPad. This is Facebook’s third attempt at making a Facebook phone, with the first one being abandoned back in 2010 and last year they worked with HTC to create a smartphone, codenamed ‘Buffy’, but the only thing that actually reached the retail stores were the two phones, ChaCha and Salsa, with just a Facebook button on them. However, it is said that the Buffy project is still being worked upon and the phone that is supposed to launch next year could be the culmination of that project. According to one of the employees with whom the NYT spoke to, Zuckerberg feels that Facebook should make its own phone or it will end up being just an app. Having their own phone will also serve as a source of revenue, something that the free apps cannot achieve. There is no information on what OS the phone will be running on but if we have to guess we’d say Facebook would go with a forked version of Android, the way Amazon did with the Kindle Fire. We also think that it would only allow access to the apps on the recently announced Facebook Store instead of Google’s Play Store. This should allow Facebook tighter control over the kind of apps people install on their phones, including preventing installing apps for other social networks such as Twitter. But all those are wild guesses, of course.